Now you can get involved at Afrotech Fest and create your own comic story in this exciting session, The StoryBoard! Whether you’re an artist or writer, join other young creatives alongside manga brand mayamada to create fantastic characters and storylines in a safe and friendly environment. 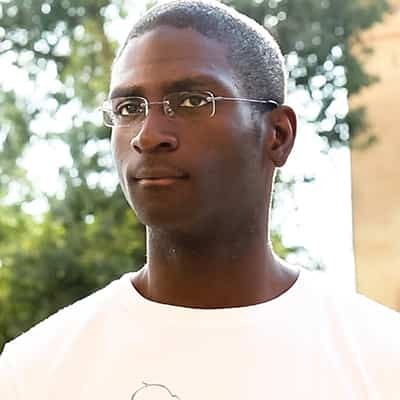 Nigel Twumasi is the co-founder of mayamada, a creative manga brand featured in NEO Magazine, Mashable, Bleeding Cool and the BBC among others. They have exhibited at comic conventions across the UK, Europe, and the United States.